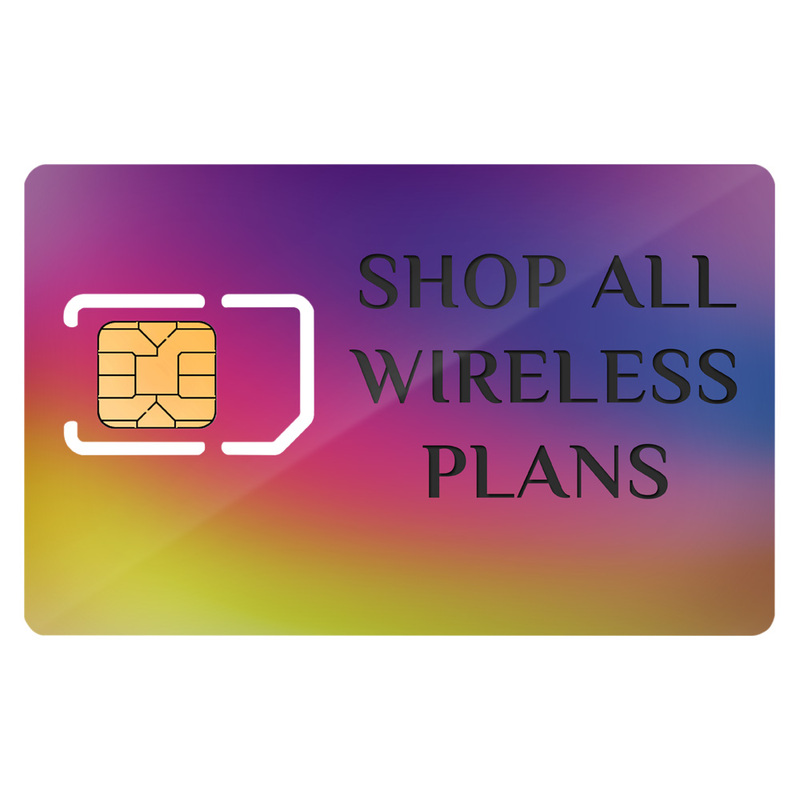 At i Luv Wireless, we take pride in providing quality products at affordable prices and helpful and friendly service. We understand that in some cases the device you purchased may not fit your needs. No need to worry, we are happy to return/exchange any device that does not meet your needs within 14 days of the purchase date (or shipment date, if bought online). Your device MUST be returned to the original purchase location. Proof of purchase must also be provided to be eligible for a full refund. Certain restrictions apply; please see the information listed below for full details. All returns must be in new condition, in their original box, and must include all packing material, manuals, and all accessories. Device must not show signs of cosmetic damage, physical damage and/or jail breaking. This includes scratches, dents, broken screen, broken antenna or signs of liquid damage. Device cannot exceed 60 minutes of voice or 100 MB of data usage. Will have the option for a replacement or refund. In the case of a refund, the credit card used at the time of purchase will be credited 10-15 days after the returned device is received. Will have the option to have your device returned to you. There is a $9.99 return shipping fee that applies to returned products that are not compliant with our policy. If you choose not to have your device returned, your device will be recycled. To return your product for a 100% refund of the device and/or accessory purchase price (excluding shipping and processing fees), you should follow the return process and obtain a Return Merchandise Authorization (RMA) Number from your online account, we will provide you with detailed instructions on the proper procedures for returning your device, as well as provide you with the Return Merchandise Authorization (RMA) Number. It is imperative that you include the Return Merchandise Authorization (RMA) Number on the outside of the shipment box. Be sure to send a copy of your receipt, and keep the original for your records. For information on whether your device qualifies for warranty replacement please visit our website and see the "Device Warranty Terms & Conditions," section on the Terms & Conditions link. Once customer care has deemed your device applicable for a warranty return, customer care will provide you with detailed instructions on the proper procedures for returning your device, as well as provide you with the a Return Merchandise Authorization (RMA) Number. It is imperative that you add the Return Merchandise Authorization (RMA) number on the outside of the shipment box. When returning the product, we strongly recommend the use of a carrier that can track packages. You are also responsible for insuring the returned item. i Luv Wireless will not be responsible for any shipping loss. Equipment returned beyond 14 days from the date of purchase is non-refundable. If your phone is defective and still under the manufacturer’s warranty, you will need to contact the manufacturer directly for assistance. For a list of manufacturer contact information, please visit our website. For more information on limited phone warranty, please visit our Terms and Conditions page. We reserve the right to change or update this policy at any time by posting a notice on the Website that we are "Changing The Return Policy". If the manner in which we use personally identifiable information changes, we will notify users by posting the changes on this Website. Any and all changes to The Return Policy are effective immediately upon posting. The user's continued use of the Website and/or continued receipt of i Luv Wireless e-mails or Text Messages constitute an affirmative acknowledgement and acceptance by the user to the terms of the modified Return Policy.